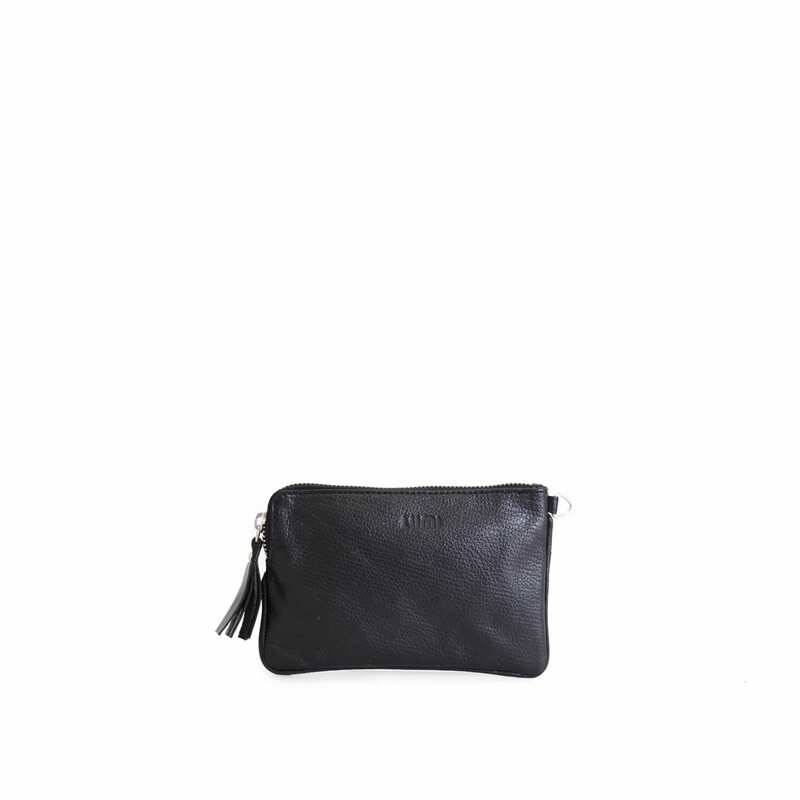 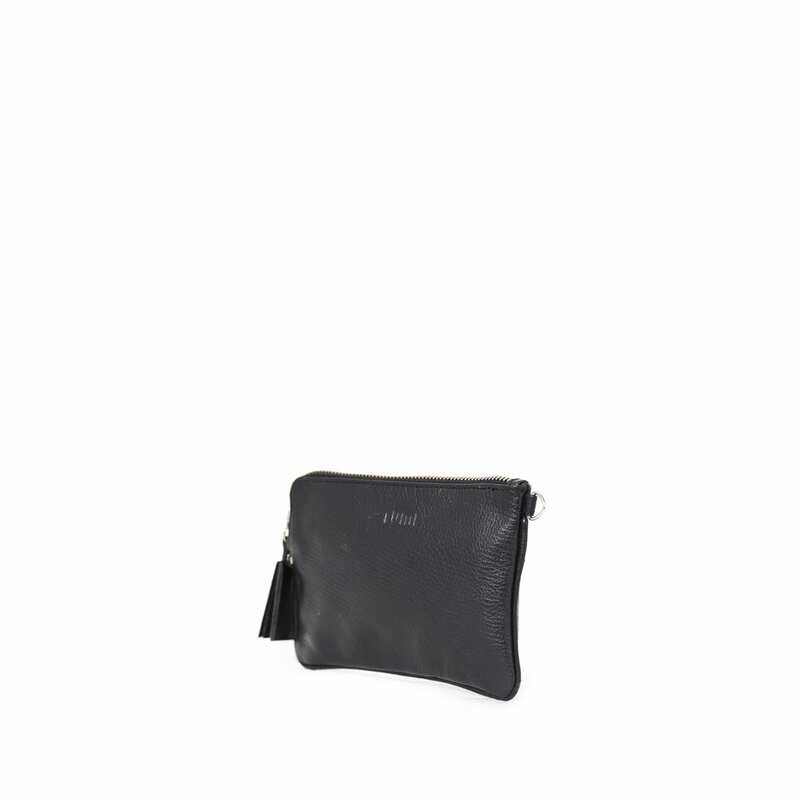 Karin Passport Pouch, in black, carries your travel necessities and other little daily essentials. 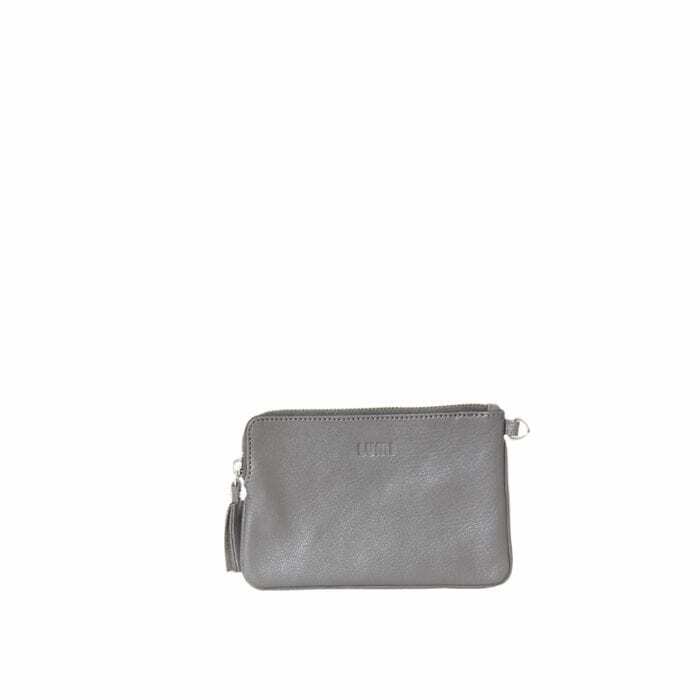 Karin is from LUMI Soft Line collection, where bohemian chic meets LUMI style. 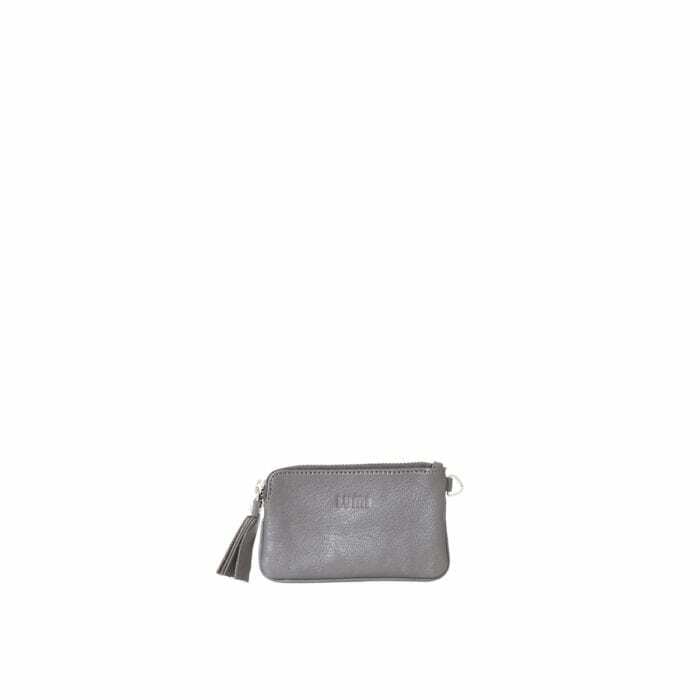 The Soft Line collection has a diverse variety of clutches, purses and medium-sized city handbags. 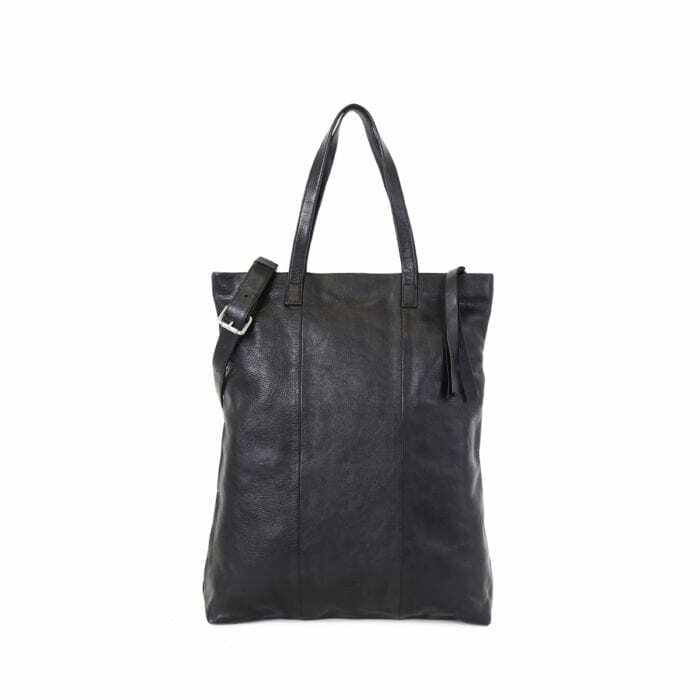 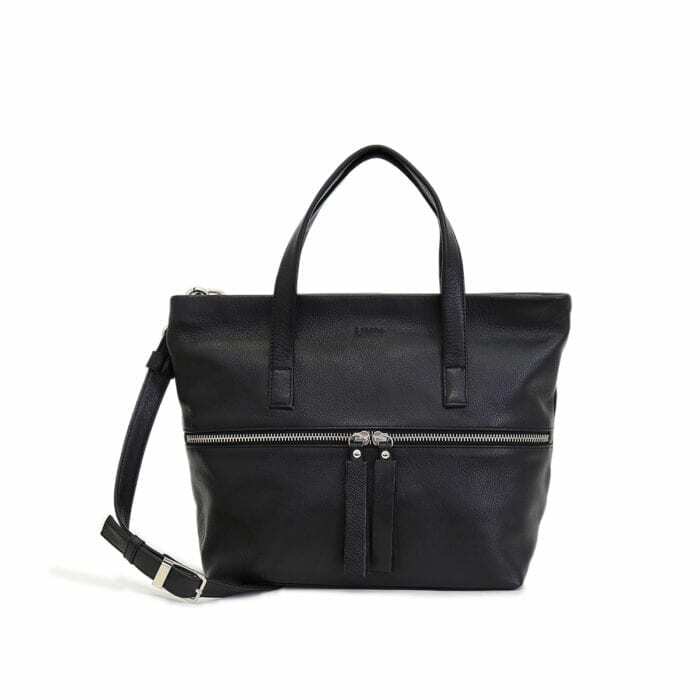 Made of 100% certified vegetable-tanned goat leather with chemical-free dyeing.